On Saturday March 16, competitors gathered at the Southern Alberta Institute of Technology for the 2019 Calgary Cup Karate Championships. 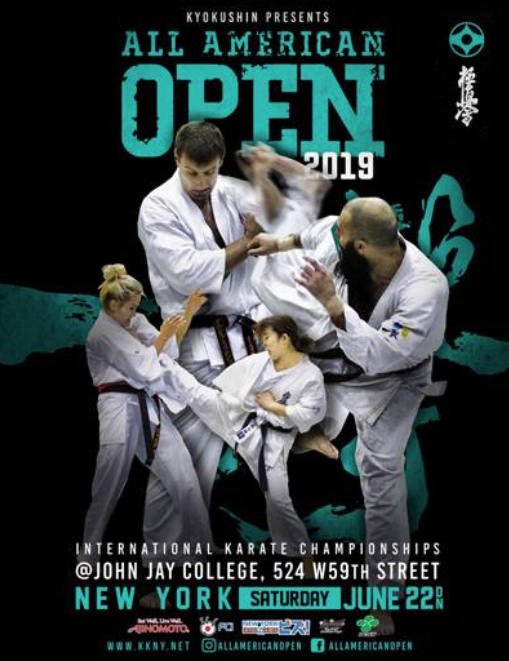 The organizing team did an outstanding job and put on a top-notch show which featured over 310 entries in kata and kumite divisions. Participants and spectators enjoyed first-class competition in a professional looking venue that enhanced the Kyokushin spirit of all in attendance. After the tournament, everyone had a chance to relax and enjoy the annual gala. Congratulations to the Stony Plain team! It was their third time taking home the team Victory award! Congratulations to Dawson creek for winning the team Spirit Award. Thank you to everyone who made this day extra special – competitors, volunteers, parents, officials and sponsors. We look forward to seeing you next year! 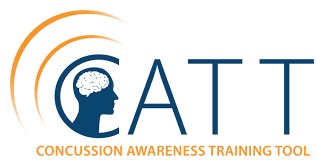 Concussion training for all registered students and parents. Do YOU Know the symptoms?